Engaging and edifying speakers are available for your next meeting or event! 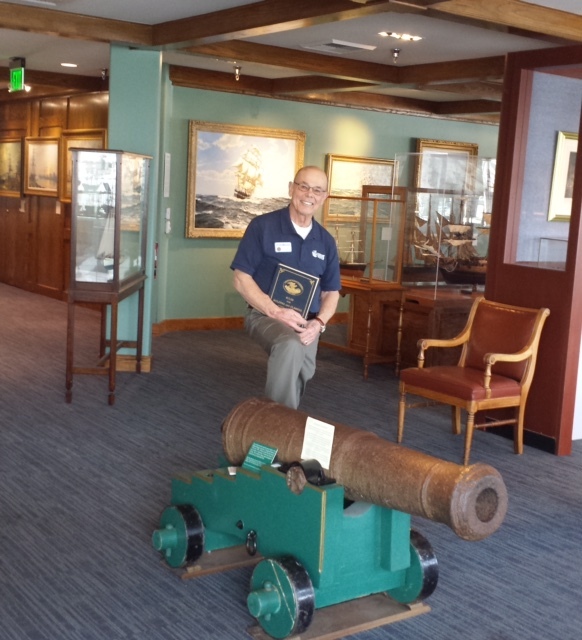 Our resident scholars are happy to share their knowledge of local and maritime lore and history. Two weeks notice is needed when booking a Speaker. The venue must have a projector and screen; we will provide the computer and power point slides. Donations accepted. Contact us to book your lecture today!